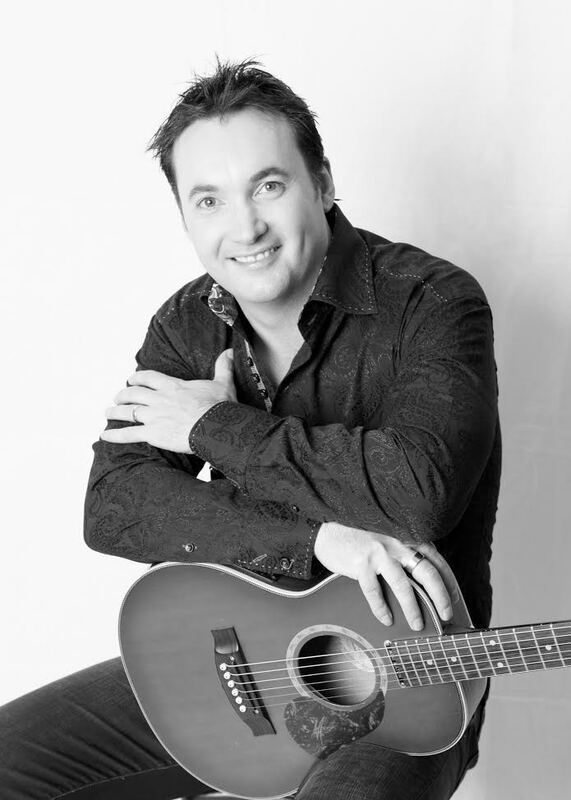 has been a full-time professional solo performer, continually booked week in, week out. intimate Restaurants and Cafe's, that passion for playing has maintained his 21 year career. From 2011 - 2014 Johnny was contracted each year by the Accor Hotel Group as Resident Entertainer in their Novotel Hotels of Hong Kong and Bangkok, performing 5 nights per week for months at a time. celebrating the music of the Beatles. Scroll down to watch Johnny perform "Yesterday" with Geoff. 70's, 80's, 90's music to Top 40 and everything in between. ... perfect for any venue. ​Johnny Spitz is one of Australia's most respected solo Wedding Entertainers. your wedding is memorable from start to finish. Ceremony - Performing acoustically for the Processional, Signing of Register and Recessional. Reception - using backing tracks and playing electric guitar, Johnny creates the celebratory atmosphere over dinner and then the party music to keep the family and friends on the dance floor. Johnny was inducted in to the ABIA Hall Of Fame in 2015.